A recluse and his wife are tormented by shadow creatures. Regions are unavailable for this movie. 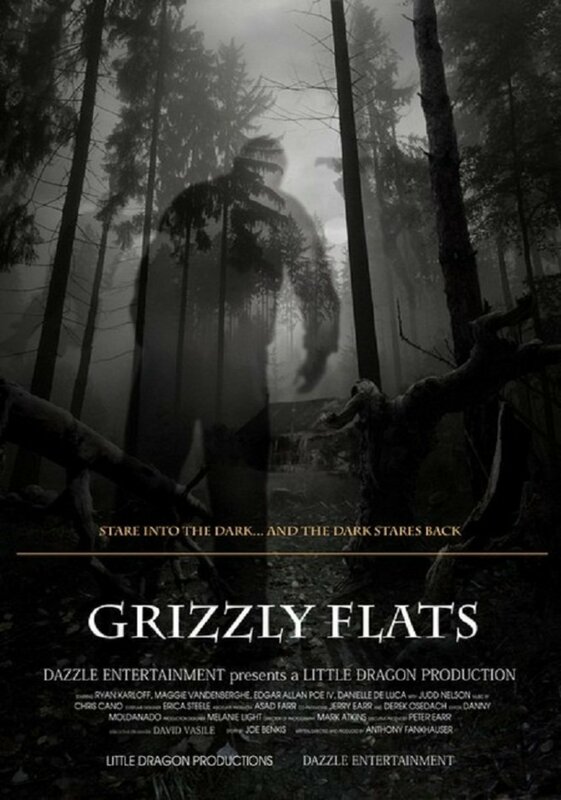 Click the "Watch on Netflix" button to find out if Grizzly Flats is playing in your country.